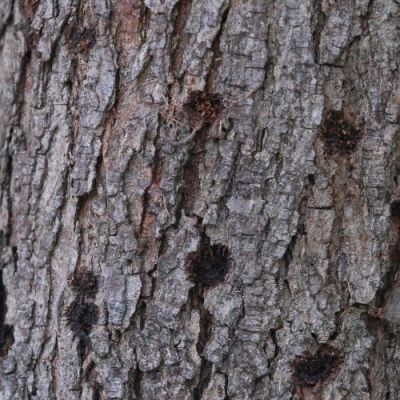 Is the Asian long-horned beetle (ALB) a dangerous pest? Is the occurrence in the Marche Region of an outbreak of ALB a real risk? How to detect the adult? Can it be confused with other insects? 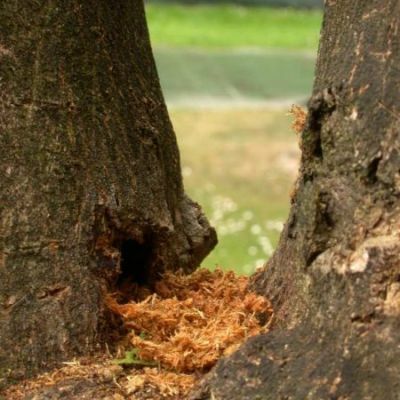 When a tree can be suspected as infested? 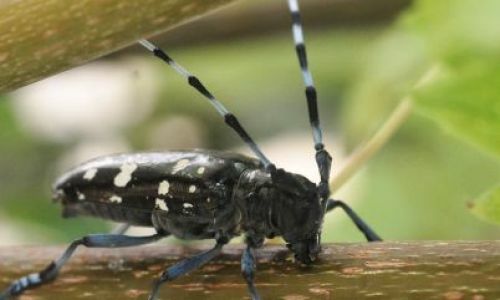 It is the Asian long-horned beetle (Anoplophora glabripennis) , a not harmful insect to human beings (it does not bit, it is neither irritating nor poisoning), but it can seriously damage trees. HELP US TO FIGHT IT OFF! 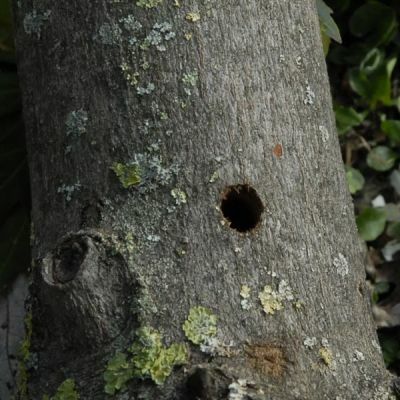 In August 2013 an outbreak of the Asian long-horned beetle, Anoplophora glabripennis (Motschulsky), was found in the Marche region in the province of Fermo. 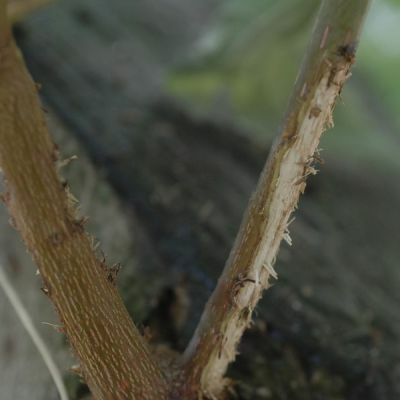 The infested trees and the close host plants are cut and chipped and more plants will be processed in the same manner if attacked by the insect. If you have noticed some signs of its presence do immediately contact us!! HAVE YOU SEEN THE ASIAN LONG-HORNED BEETLE? YES, I have seen it!! How to detect the adult? How big is it? 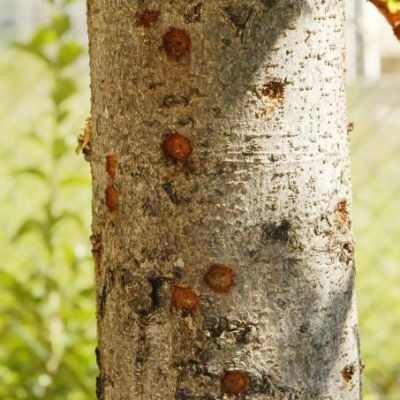 When can a tree be suspected as infested?